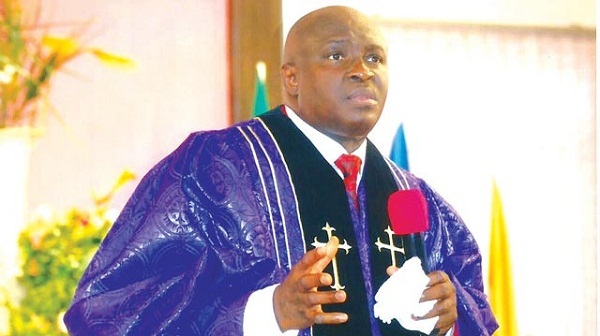 Share with me this amazing good report: “Dear Bishop, may the good Lord continue to strengthen you and may you continue to shepherd His flock, leading us in the way of faith. Amen! This has truly been my year of Evidence. I was commissioned into the Nigerian Army in 2010 and I rose to the rank of Captain in 2016. However, my life was stagnant and I felt I was no longer needed in the system since things were getting worse daily. In December 2016, I attended the last anointing service in Ogudu and I made up my mind to pour out my heart to God; that I will not leave without my name (situation) being changed. I was at home with my family for two months enjoying my terminal leave when my offer letter arrived and I resumed in September! I am grateful for what God has done in my life. Kindly share my story! The Lord is good indeed. May this ministry continues to flourish in Jesus name. Amen! My Evidence Possession Seed and Anti-delay seed were not in vain. (John Adefuye; johnadefuye@gmail.com)” What a “Wow” story! God can close a door and open another one in His destiny re-alignment plan. My Father God is showing me now that after this prayer program, He will close some doors for 62,200 souls using today’s devotional and He will open newer, greater, and shocking doors of higher levels because your HELPERS (KINGS) will not sleep till they locate you this year! This brother showed his seeds and as you sow your CHANGE OF GARMENT seed as directed, a door that will shock the world shall open for you for good. Amen! 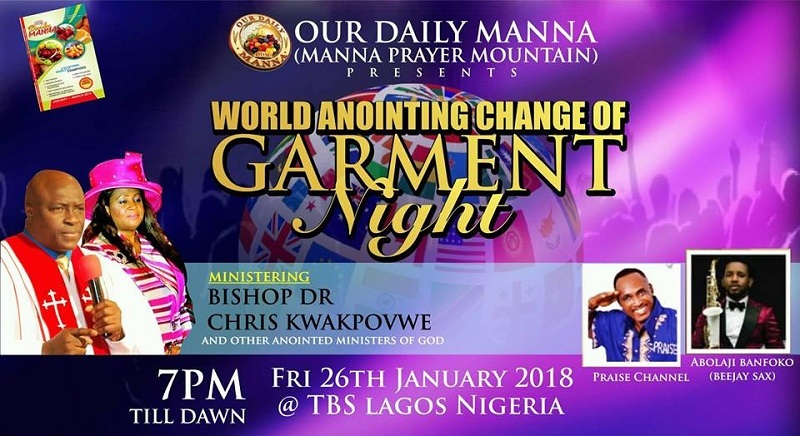 Declare 2 Chronicles 32:8 now and pray today’s fasting prayers for Day 3 in page 28 of the “War Against Humanity 13” booklet, then come to the World Anointing Decoration Night with a dress that you can afford to tear. You will pray the prophetic prayer with that dress and the God of wonders shall open a new door that no man can shut! Amen and amen! Take your best worship song to God.